Acne is an inflammatory skin disorder that leads to pimple formation on the shoulder, back, face, upper arms and chest. The different types of acne include cysts, blackheads, whiteheads, pimple and nodules. Acne starts to develop during the transitional period of puberty. Although it can occur at any age in a person’s life, as person’s sebaceous glands are extremely active during puberty. The condition is not a serious one but getting rid of the scars that usually accompany acne can turn out to be very difficult. But thankfully, like most problems, this too has a solution. 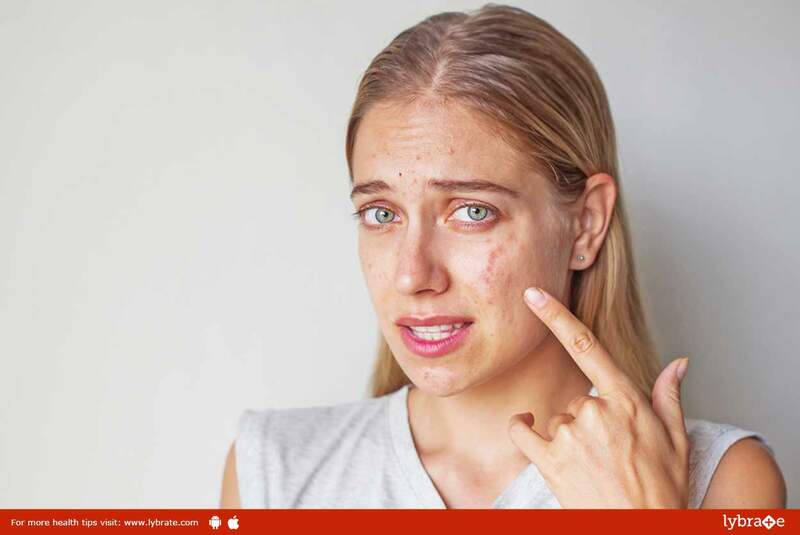 There are multiple methods of getting rid of acne srcars – Here is a look at some of the best treatment options for such a skin condition. This is a treatment option that combines two techniques into one. Microneedling with radio frequency can be used to eliminate the scars caused due to acne. It is a delicate process that must be carried out by an experienced dermatologist. In this method of treatment, a needle is used to prick the screen and heat the layer underneath the outer layer. Radio frequency is another mode of delivering the heat into the skin, so that the treatment is more effective. It works on active acne, kills the responsible P.acne bacteria and takes care of red and brown spots. It can reduce the requirement of oral medications in long standing acne. Just like microneedling, this form of treatment also uses heat to repair the damages in the skin. Only the areas that have any impairment are targeted using the laser. Since, it is a non-invasive procedure, most people opt for the laser treatment. However, a practiced medical professional is needed for this treatment, as the laser can cause a lot of damage. Certain chemicals are beneficial for the skin and can help against acne scars. These chemical peels are applied under supervision by a dermatologist. Under such a procedure, the top most layer is removed using the peel. A cream is then applied on the underneath layer, so as to repair any condition. In this form of treatment, an electronic machine is used to remove the top layer of the skin. After the procedure, the skin slowly recuperates and the scars vanish slowly. Generally, 5 to 7 days are needed for complete recovery.